Green Stake Landscaping handles all types of landscaping projects. 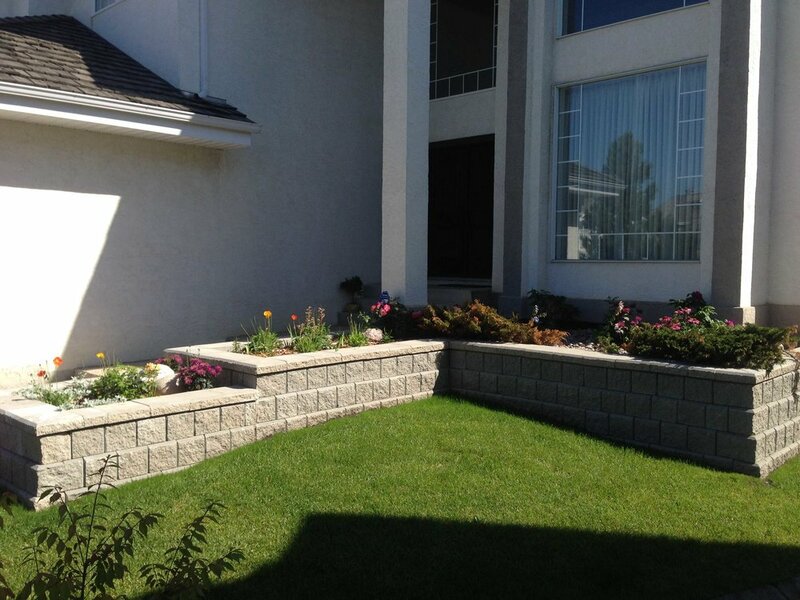 From Paver Patios and Retaining Walls to Seeding and Sod. Whatever you have planned to beautify your yard, Green Stake can help. Contact us at (587) 590-6707 or greenstakelandscaping@gmail.com for more information and a free on-site estimate for your project.